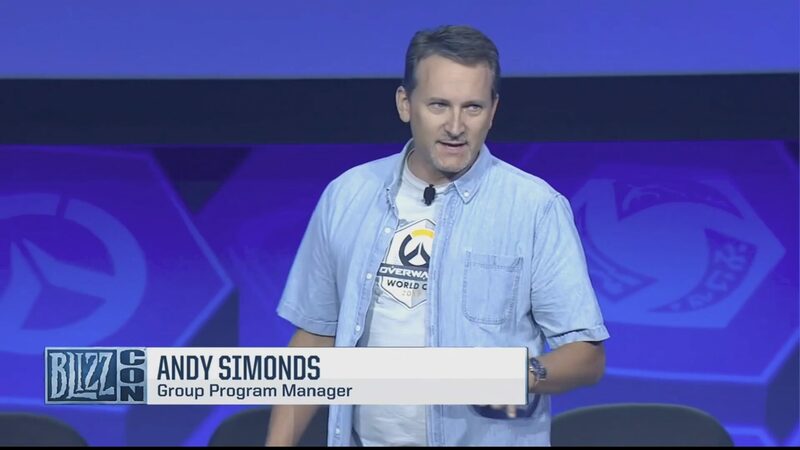 Andy: Hey, BlizzCon! How is it going? It’s great to be here. My name is Andy Simons. 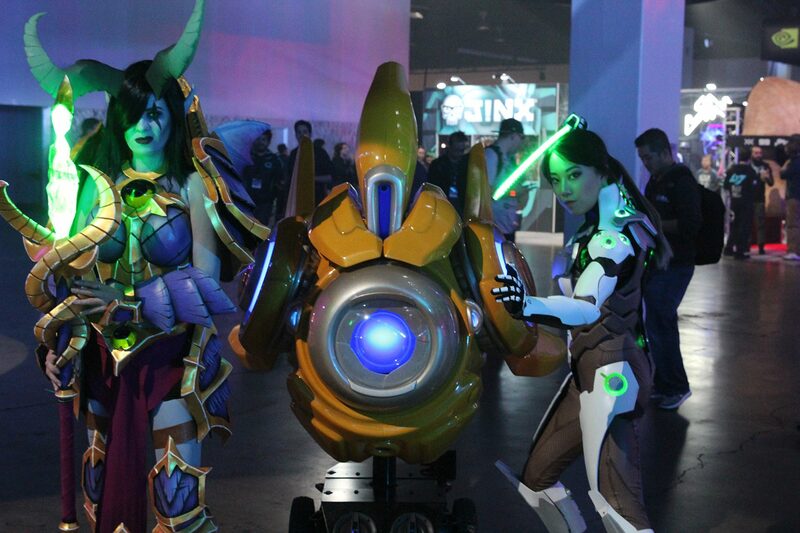 I work on the Battle.net team. Thanks for spending an hour with us. We are excited to spend an hour with you. We’ve just released a whole bucket load of software just before BlizzCon. 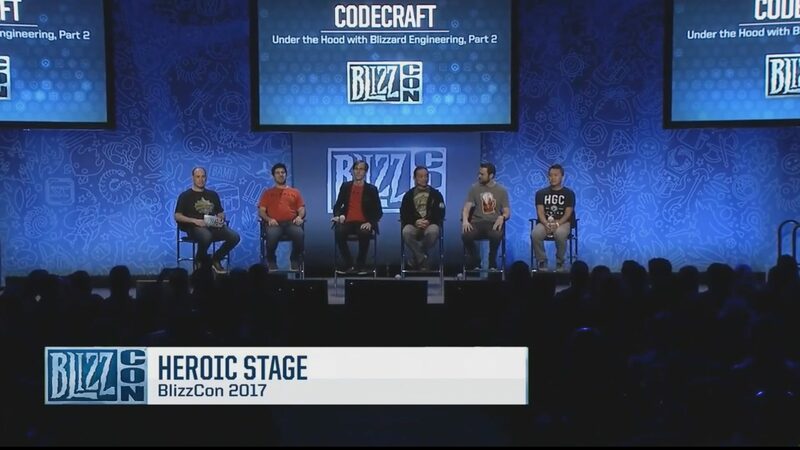 Welcome to CodeCraft: Under the Hood with the Blizzard Engineering (part 2). Derek: Good morning, BlizzCon. Welcome to Day 2, hope you had a good time yesterday. It has been a great show so far. So, today we actually managed to find five of our engineers who are still awake. Maybe they just woke up. Don’t know. Anyway, so we’re going to go through some introductions, then have a few questions for them and then we will get to your questions. 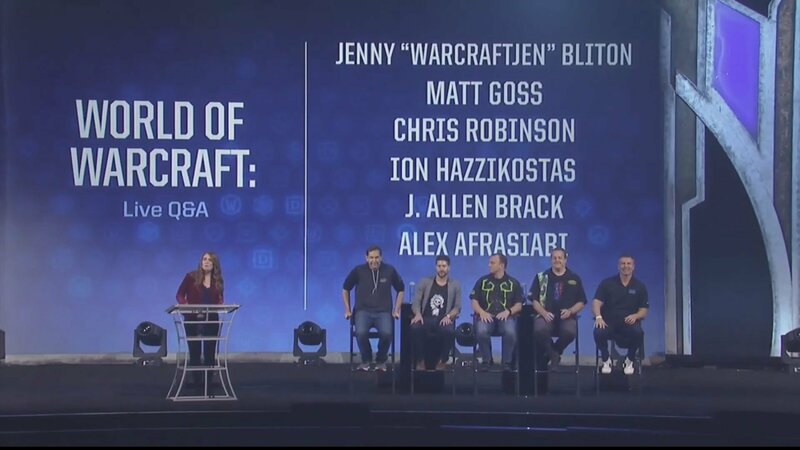 Jenny: World of Warcraft Q&A. Alright, hey everyone, we are all having a good time? I’m ready. Well, welcome to the Battle for Azeroth Q&A panel live at BlizzCon 2017. 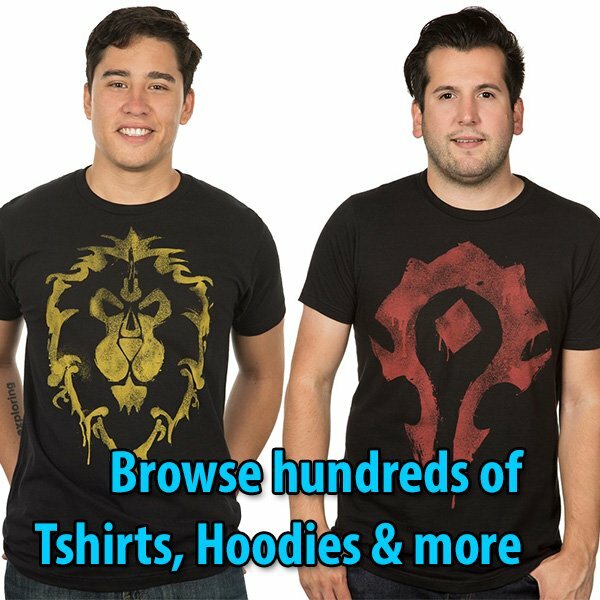 My name is Jenny Bliton also known as WarcraftJen, and like many of you, I have been playing World of Warcraft for over a decade. 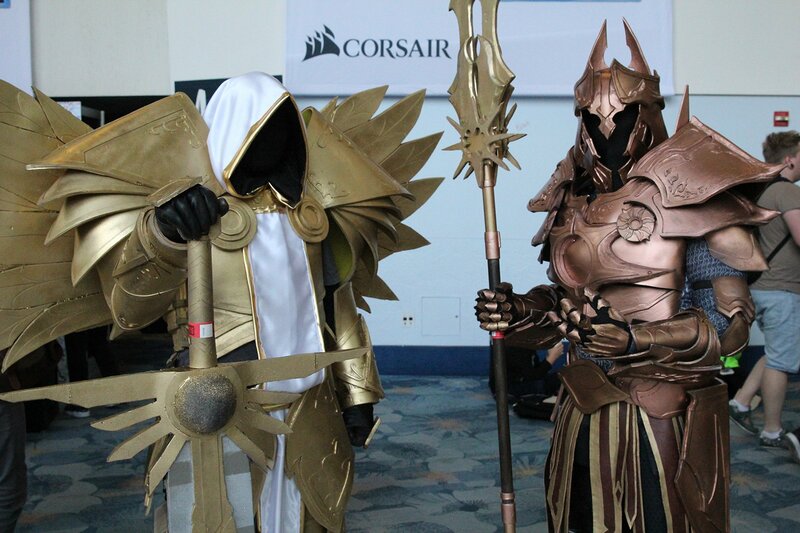 I think it is safe to say that World of Warcraft has changed many of our lives. It actually led me to meeting my husband. Some of you may know him as Bajheera. He has been hosting that PvP tournament over there. But it has also allowed us to share our love, and passion for this game through content creation, and for that I could not be more thankful. To say that I am beyond thrilled to be this year’s moderator is a bit of an understatement. So as excited as I am, I know that you all are just as excited to get to the questions. 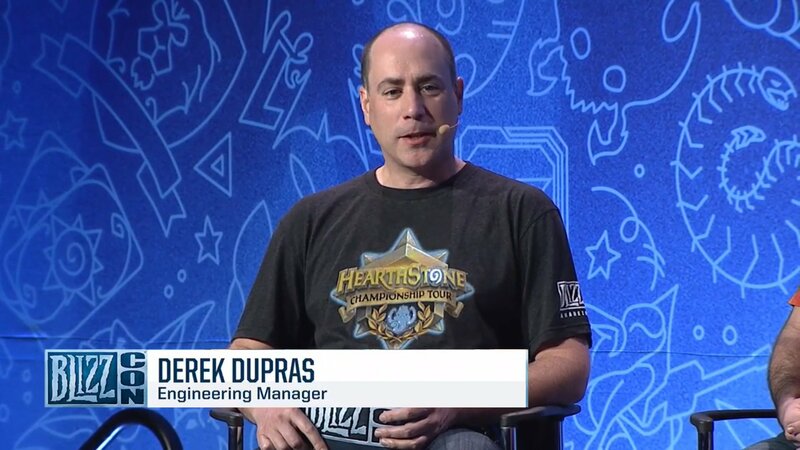 We have had some amazing announcements about what to expect in this expansion, and I know I am excited to get into it. So let’s meet our panelists who will be answering these questions. Let us have you introduce yourselves. 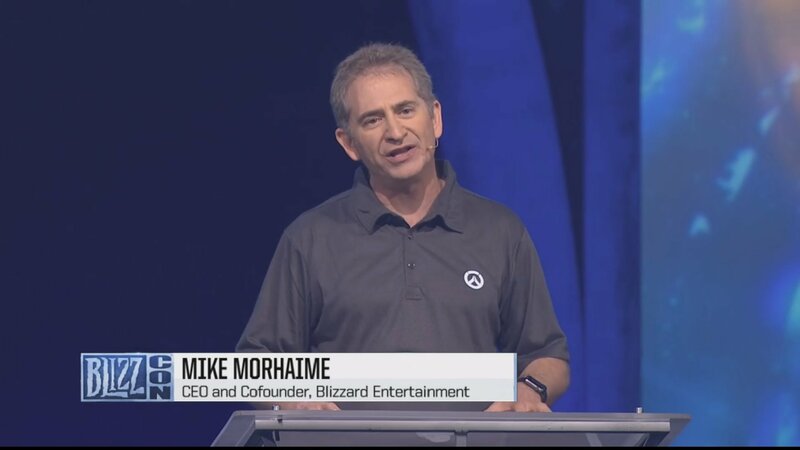 Mike Morhaime: BlizzCon is loaded with eSports. The Hearthstone Invitational has 12 of your favorite pros and streamers competing as teams in a set of challenges, the Overwatch World Cup will have the top countries in the world battling for the gold medal. If you are looking for world championship events, we have got those too. The World of Warcraft Arena World Championship, the Heroes of the Storm Global Championship Finals, and the StarCraft II WCS Global Finals will all crown world champions who have earned their place after years’ worth of competition. 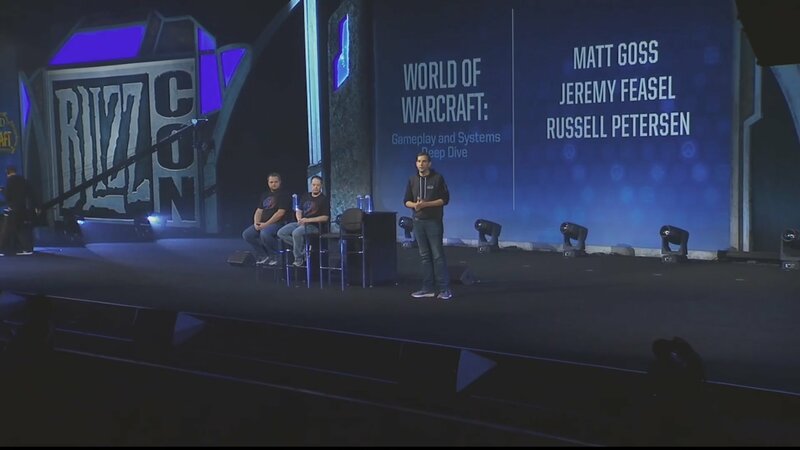 Matt: Welcome to the World of Warcraft Gameplay and Systems Deep Dive panel. Matt: Hey Everybody. 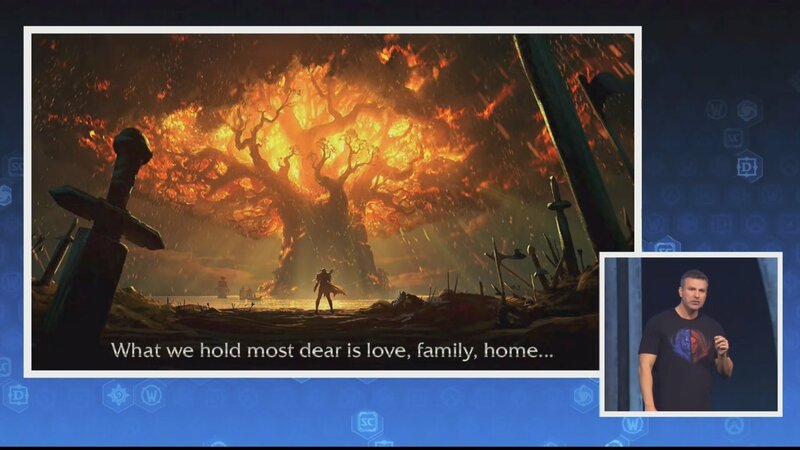 Welcome to the World of Warcraft battle for Azeroth Systems Deep Dive. My name is Matt Goss. 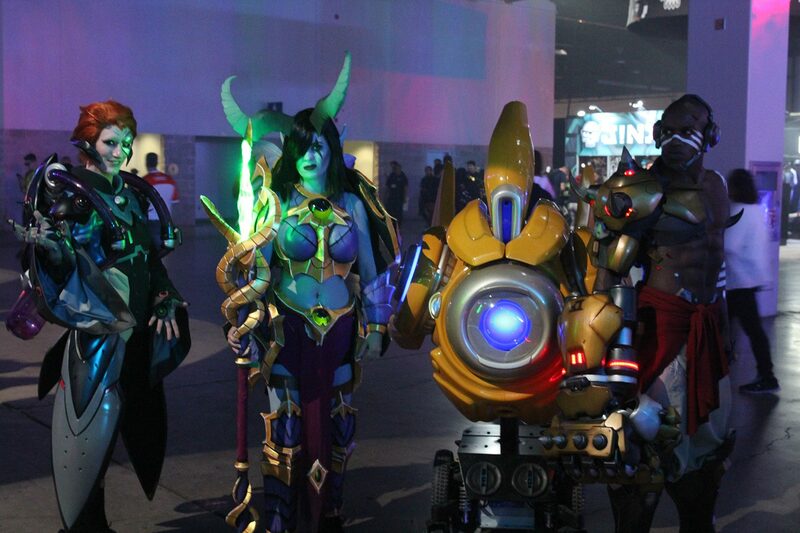 I am one of the designers on the World of Warcraft team. Today on stage, I am joined by two of my fellow designers Jeremy Feasel and Russ Petersen. 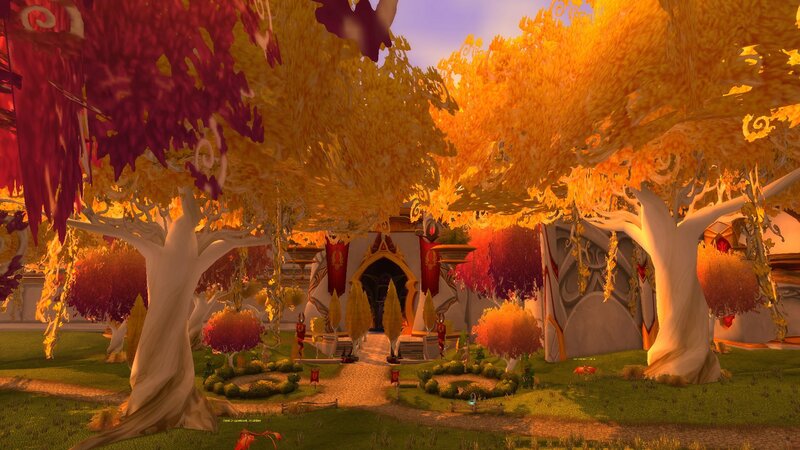 This article gathers most of the Battle for Azeroth interviews around the community. The new expansion announcement of World of Warcraft: Battle of Azeroth revealed awesome details about the next chapter in the history of Azeroth, but it also left many unknown mysteries in its wake.